Francis Marion Pool, aka Dave Pool 1838-1899. The Pool surnames is sometimes spelled as Poole. 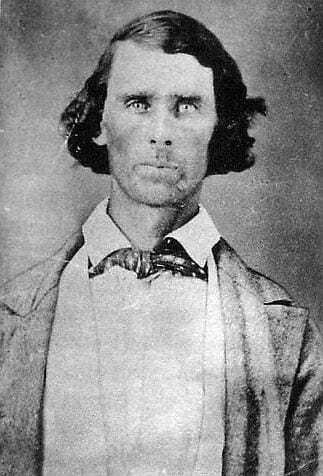 Dave Pool and his exploits during and immediately after the Civil War are familiar to most students of James-Younger gang history. However, little seems to be known about Dave and his life after the war. 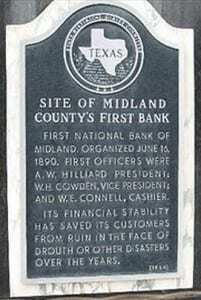 Some history states that he went to Texas and became a wealthy cattleman. 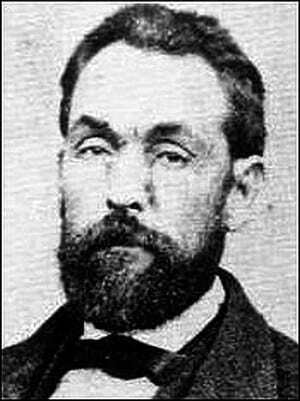 He reportedly lost most of his money then moved on to Arizona and died there in 1899. More information is now coming to light about Dave Pool and his brothers Christopher Columbus (usually C. C. Pool) and John A. Pool. C.C. served in the war too, but mostly with a Texas Partisan Unit. Brother, John, served with Quantrill and went just about everywhere Dave did during the war. 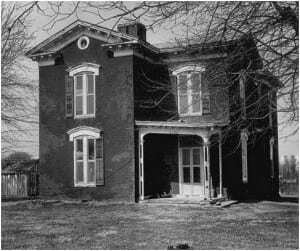 All three brothers returned to Lafayette County, Missouri after the war and remained there for a short time. Then eventually, all three brothers ended up as well- to-do cattlemen in Texas. Dave did move on to Arizona and may have spent some time in New Mexico, as well. Later in 1875, Dave is back in the Lexington area and was en route for Waverly, Missouri. He was said to be a full-fledged partner in the metallic weather strip, lately patented by Hogman & Shomate. Capt. Pool was to depart for England in the spring to solicit orders for the weather stripping. (LWI November 20, 1875) No evidence has yet been found that Dave went to England. 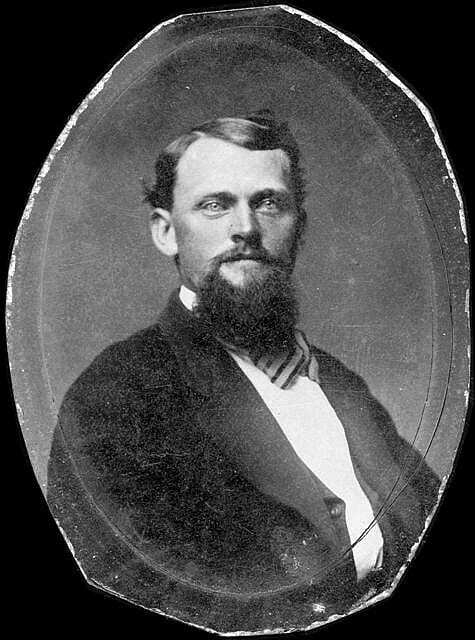 Col. Jeremiah Vardeman “J.V.” Cockrell 1832-1915, grand nephew of Rev. Jeremiah Vardeman & Elizabeth Betsy James, daughter of John M. James. 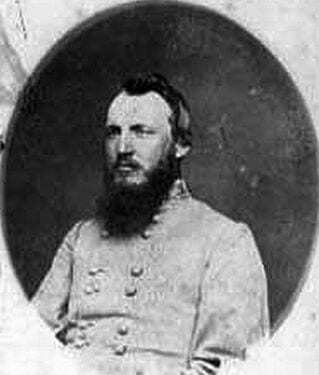 Gen. Francis Marion Cockrell 1834-1915, brother of J.V. 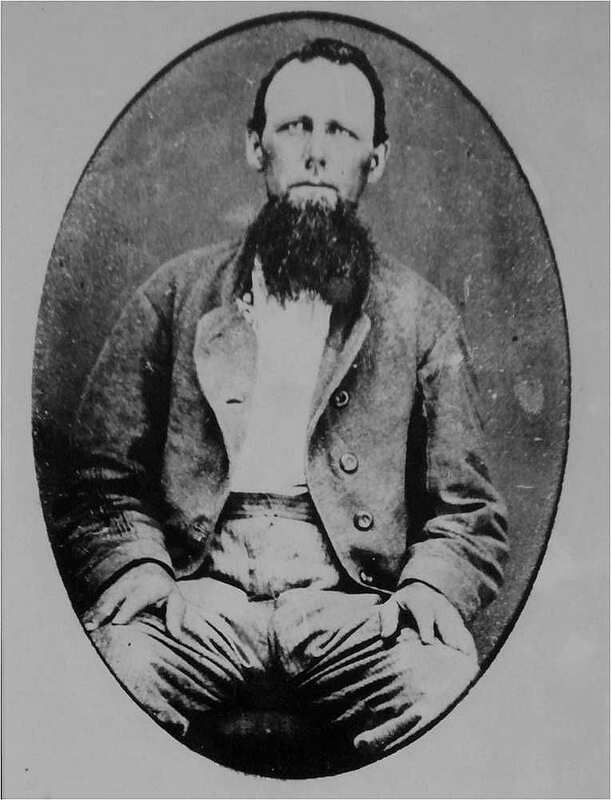 Cockrell, also a grand nephew of Rev. Jeremiah Vardeman & of Elizabeth “Betsy” James, daughter of John M. James. 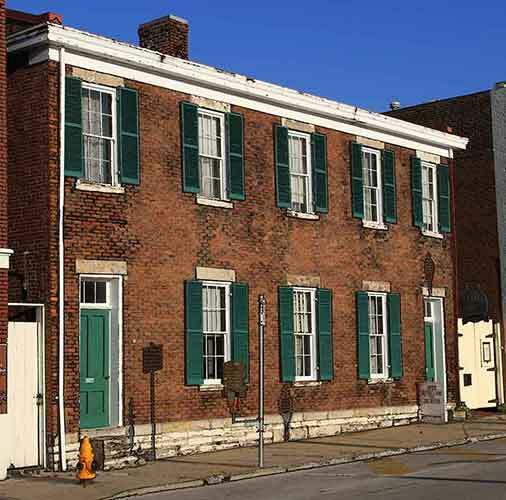 Marshall’s House & Jail, Independence, Jackson County, Missouri, where Frank James was incarcerated. There are other developments in Dave Pool’s life at this time. The newspaper reminded readers that at Capt. F.M. Poole’s marriage they mentioned a unique gift of a bear’s foot sent by a friend. The paper now says that on St. Valentine’s Day, this week, the singular coincidence occurs that he has been presented with two bare feet, those of a hale and hearty little son. (LWI February 17, 1883) In March, the Pools and some of Mrs. Pool’s relatives returned to Colorado City, Texas. (LWI March 31, 1883) In August Capt. Pool and family were again visiting from Colorado, Texas. Dave is to attend the ex-confederate reunion at Jefferson City. Mrs. Pool is visiting her family. Dave has been called to Gallatin for the Frank James trial the previous week. (RD August 30, 1883) Several Texas newspapers also noted that Dave Pool had been called as a witness in Frank James trial in August 1883. Col. Leonard-Wood & -Lt. Col. Theodore-Rooselvelt, company includes the 1st Volunteer Cavlry Regiment of Arizona, May,1898. 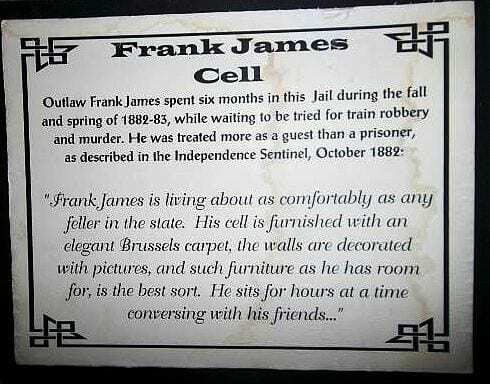 Serving the 2nd U.S. Cavalry was Frank James son, Robert Franklin “Bob” James. 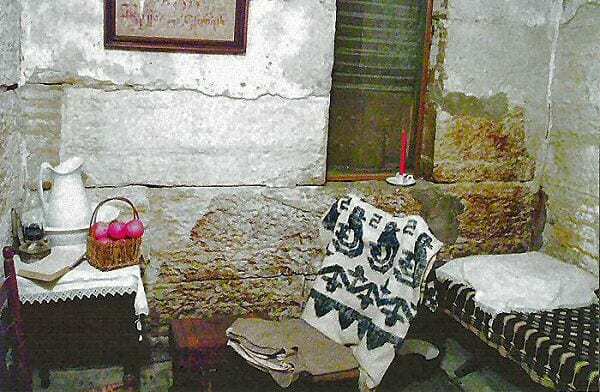 Dave’s family remained in Arizona and continued in the ranching and farming business. 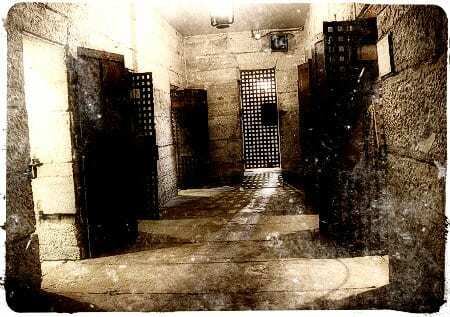 His wife married again but divorced her husband, Ernest A. Panknin, on grounds of desertion in 1920. (AR June 30, 1920) Dave’s daughter, Willie Elizabeth, married Claude Marlar in Phoenix in June 1906. The couple planned to make their home in California but soon returned to Arizona, and Claude was in the cattle business. (AR June 17, 1906) Claude died of heat prostration in August 1915. (AR August 21, 1915) For some time after that Willie appears to be living with her mother and brother, Francis Marion “Frank”, on the family ranch near Scottsdale, Arizona. The family is frequently mentioned in the Scottsdale news items in the Arizona Republican. Willie Elizabeth later married Frank L. Criswell. Frank Criswell died in 1928; Lora M. Kirtley Pool Panknin died in 1934; Francis Marion “Frank” Pool died in 1940, and Willie Elizabeth died in 1977. The entire family is buried at the Greenwood Memory Lawn Cemetery in Phoenix. 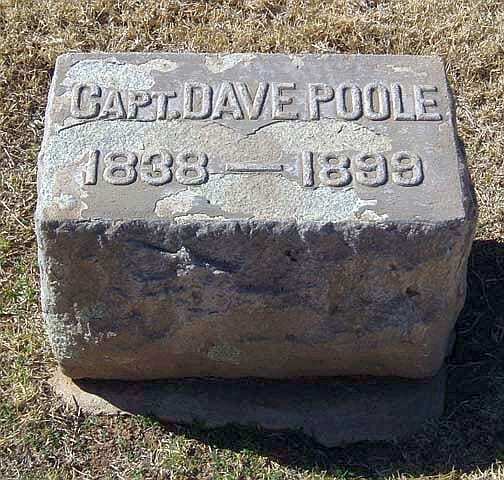 Dave Pool was first buried in the Confederate Cemetery in Phoenix. However, he now rests beside his family in the Greenwood Cemetery.